There’s nothing more quintessentially British than a spot of afternoon tea, especially in London’s most iconic locations. 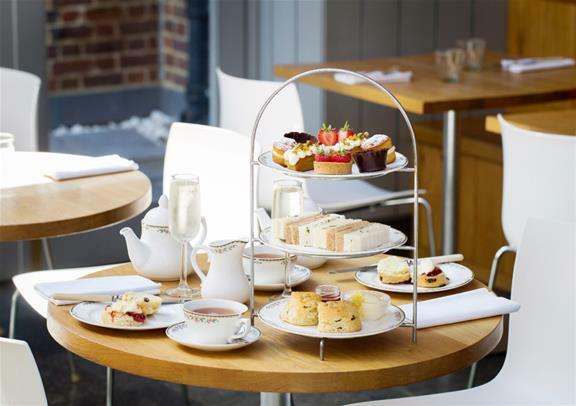 That’s why this summer, we’ve put together London’s best afternoon teas at affordable prices so you can treat yourself without feeling guilty and really, who can turn down a traditional afternoon tea with scrumptious cakes and pastries and a glass of champagne? 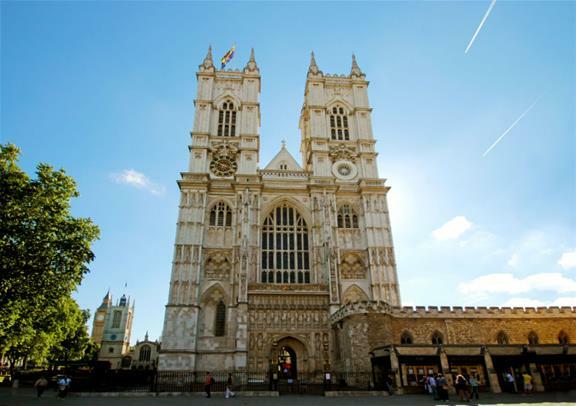 I like my afternoon tea with a delicious mix of history and jam tarts in equal measure and luckily for me (but not necessarily my sweet tooth), Westminster Abbey are offering a mouth-watering afternoon tea. Now as a self-confessed Londoner that hasn’t visited Westminster Abbey for quite some time, I think it’s only fair that I really do it justice and visit Poet’s Corner, the Coronation Chair and explore the exquisite architecture it has to offer before quenching my thirst – join me? If you’re all Westminster Abbey’d out, Her Majesty the Queen is opening those famous golden gates of Buckingham Palace to welcome us commoners in! I’ve had the chance to venture into the most famous royal establishment in the world and it’s safe to say, you won’t be left disappointed. You’ll get to see the royal ballroom, the throne room, the picture gallery and the 42 acre garden plus much more that I will keep schtum on. Pair this with a delicious afternoon tea at The Grosvenor Hotel in Victoria, and you have the perfect summer’s day. Imagine a beaming summer’s day in the capital and you’re cruising along the Thames on one of Bateaux’s beautiful boats. 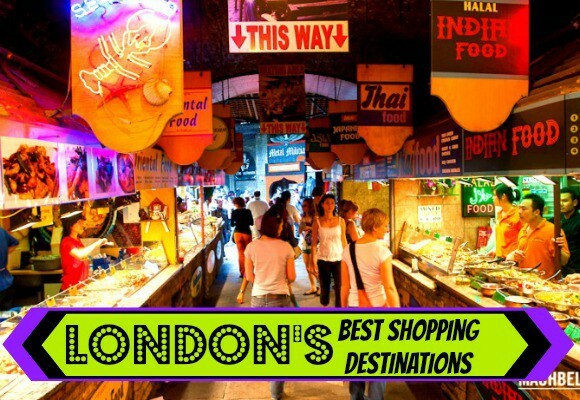 You’re soaking in sights of London’s most famous landmarks such as the London Eye sparkling in the sunshine and the majestic St Paul’s Cathedral. You’re relaxing as you cruise the waters before indulging in a delicious afternoon tea on the Thames – utter bliss! 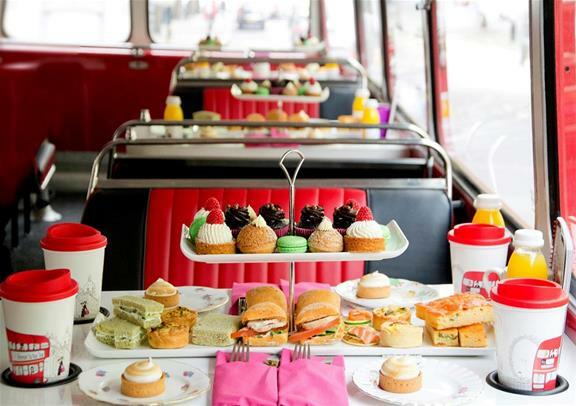 If you’re looking for a quirky afternoon tea in London, I’ve discovered something that’s really going to set those taste buds tingling – an afternoon tea bus tour. Before scenes of packed London buses, standing with tea spillage and scones crumbling everywhere feature, fear not. This afternoon tea bus is strictly for those tea-lovers who want to settle down to something delicious as they’re taken on a scenic route through the heart of London. It’s a perfect tour during the glorious weather for those wanting high tea and a unique sightseeing experience in the capital and I can’t think of anyone that doesn’t want that. Ah, the British Museum, one of the many brilliant wonders of London that attracts thousands of tourists (and Londoners) every year. Dedicated to human history with so much art you won’t know where to look first, the British Museum will take you on a time machine with every step (with no DeLorean in sight!). After all that adventuring across Asia and back, you’ll be ready for a pot of earl grey so it’s lucky afternoon tea is served in the British Museum itself! If you’ve tried all the smoked salmon finger sandwiches and clotted cream scones you can think of in London, take a quick trip out of the city for an afternoon tea by the seaside. Hop on the train at London Victoria station (tickets available through Southern Rail) and in an hour, you’ll be breathing in that fresh sea air and losing all your pound coins in the pier’s arcade machines. 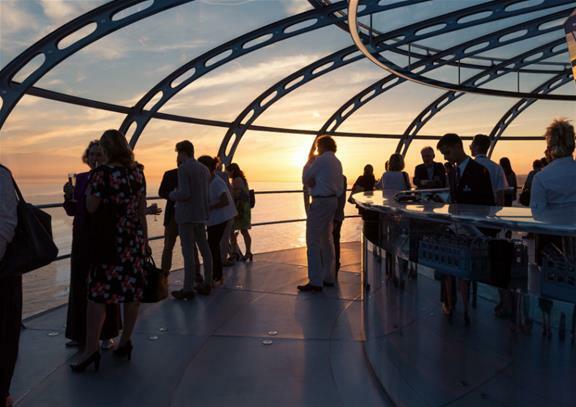 It seems that no afternoon tea is complete without a trip on the British Airways i360 (at least, that’s what I think) so why not do both and spend an afternoon soaking in sights of the South Coast before settling down to heaps of deliciousness? I’m in. 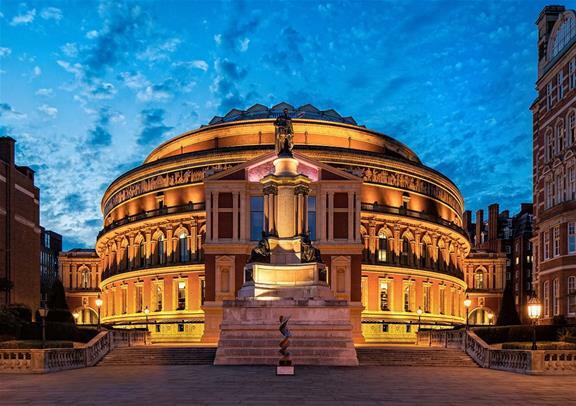 The Royal Albert Hall – the venue for some of London’s most spectacular concerts and renowned for hosting the royal family on many occasions, was opened by Queen Victoria in 1871. In remembrance of her husband, Albert, Queen Victoria was so pleased with the result and emotional that she couldn’t make her speech on the day of opening and this breathtaking experience has lived on ever since. 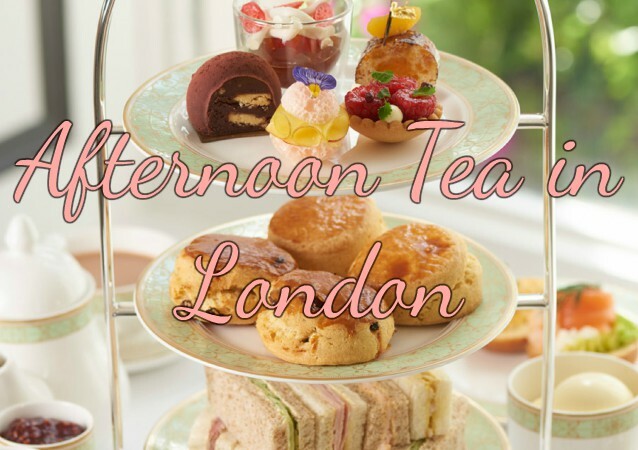 I was lost for words when visiting, and it wasn’t because of my afternoon tea London deal (although, who doesn’t love a bargain? ), it was the exquisite building and rich history that was sewn into every crevice that got me. Enjoy a tour through the Royal Albert Hall before heading to the Verdi restaurant’s dining room where you’ll get to taste the joys of delicate finger sandwiches, sweet cakes and a tantalising pot of East India Company tea. Yum. This unlikely combination had me scrunching up my face too but hear me out. Set in London’s glorious South Kensington, the Ampersand Hotel offers a completely unique afternoon tea that’s perfect for children and adults alike (or adults that enjoy remembering their youth…). Inspired by the nearby Science Museum, the Ampersand offers a concoction of chocolate spacemen and dinosaur biscuits, jams in petri dishes and many other sweet and savoury treats inpired by science’s weird and wonderful. Opt for tea, coffee or if you want to really push the boat out (and I’m sure you deserve it), have a glass of Champagne – it would be rude not to. Whether you’re looking for cheap afternoon tea in London or something indulgent, there’s so much cake and pastries in the capital that you’re spoilt for choice. And I’ve tested them all and they’re a little spectacular, especially for those that want a proper afternoon tea experience. 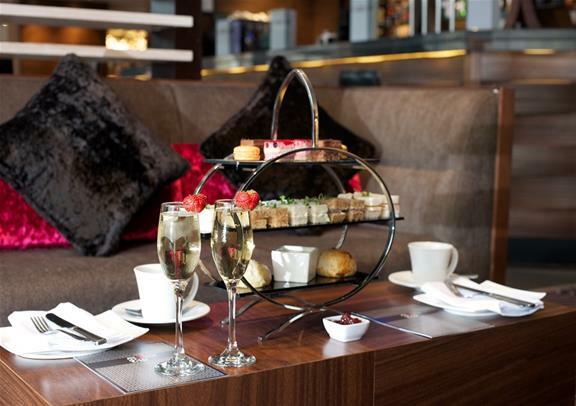 See here for more afternoon tea London offers.